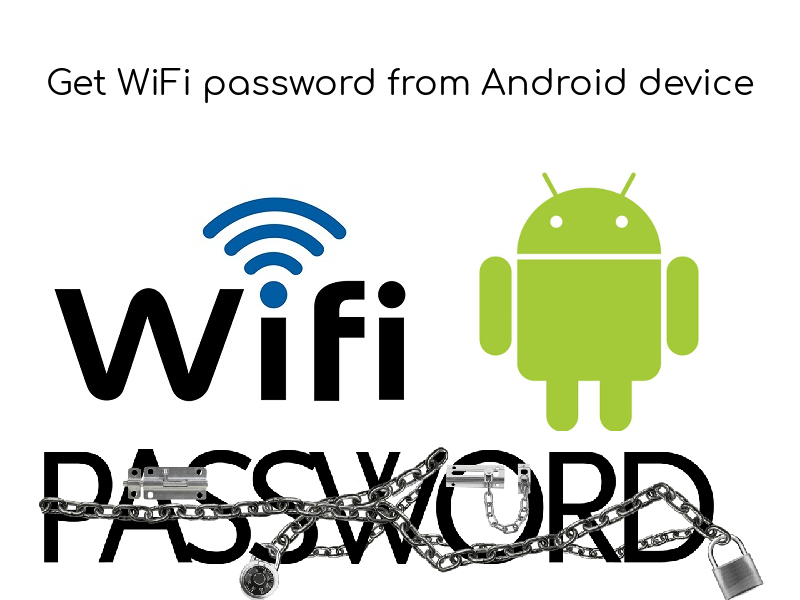 How to get saved WiFi password from your Android? Nothing better than free WiFi. But, if you are one of those guys who deal with lot of WiFi connections, it is not possible to remember all the passwords. If you have your laptop with you then it’s not that difficult to make it show the passwords. But, sadly there are no direct ways to see WiFi password on Android. There are all types of senseless methods on the internet which requires your device to be rooted for implementation of this method. Believe me, it’s possible to see a saved Wi-Fi password on Android without root privileges. First of all need to download and install ES File Explorer on your device if not pre-installed. We cannot use the traditional file explorer that comes pre-installed on the device. Run the app and Goto System Folder in it. Go to Device Folder -> data. Go to misc -> Wifi. Open the wpa_supplicant.conf, this file contenta all the WiFi details remembered by your Android system. Search for 'psk' field for your password.